We would like to invite your to the Southern Intensive training day. The day will include both iaido and jodo and members are free to choose to do a full day of either or split their training into half a day of each. 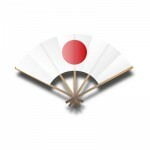 Teaching will be led by Harry Jones Sensei, Renshi 6th dan, Jodo Squad Coach. Booking will be available shortly on the BKA website. 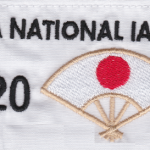 For more details please contact iaido squad manager Kevin McNeill (iaidosquadmanager.bka@gmail.com) or jodo squad manager Ally Mihaylova (jodosquadmanager@britishkendoassociation.com).